Homes worth £1.7 million have been seized from a drugs gang which flooded the Midlands with cocaine. 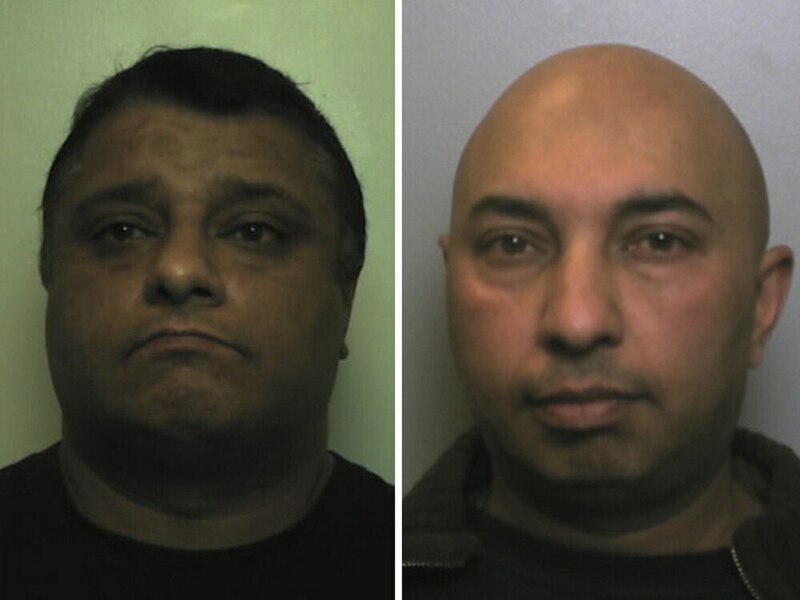 Five properties connected to the organised crime group have been taken by the National Crime Agency, which has continued to chase assets after they were jailed for a total of more than 50 years in December. 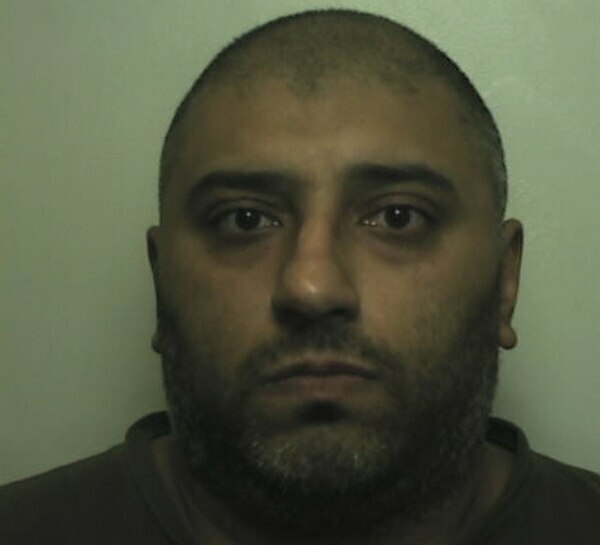 The gang was led by the Saeed brothers from Wolverhampton - Abdul, Mohammed and Shabaz - and supplied cocaine across an area stretching from Staffordshire to the Welsh border. The racket was smashed when more than £200,000 in cash, £40,000 worth of drugs and 132 mobile phones were seized by police during an operation, which saw officers raid homes, stop cars, and witness dealing in Cannock. Properties in Summerfield Road, Wolverhampton; Darlaston Road, Wednesbury; Branston Street, Birmingham; King Street in Fenton, Stoke; and Middletown, Welshpool, were all seized after a Civil Recovery Order by Consent was made at the High Court. The homes were linked to Sukhjinder Kaur, 35, of Rugeley, and her 45-year-old brother-in-law Jasvir Singh, also known as Lashman Chatha. The NCA alleged that Kaur laundered the proceeds of the crime group’s drug trafficking activities by buying houses and that she was also engaged in mortgage fraud. This allowed her to amass a property portfolio worth more than £2 million between 2010 and 2013. The NCA alleged that the acquisitions were made at the direct control of Singh. Three of these properties, including one which had an extensive underground cannabis factory, had been specifically utilised by the Saeed crime group. Andy Lewis, the NCA’s head of asset denial, civil recovery and tax investigations, said: “The powers that the National Crime Agency has under the Proceeds of Crime Act to seize property and other assets that we can show are linked to criminality often go under the radar. “Our message today though is simple. We will utilise all the powers we have to relentlessly pursue those associated with criminality and in doing so will take away the very assets that criminal activity funds.